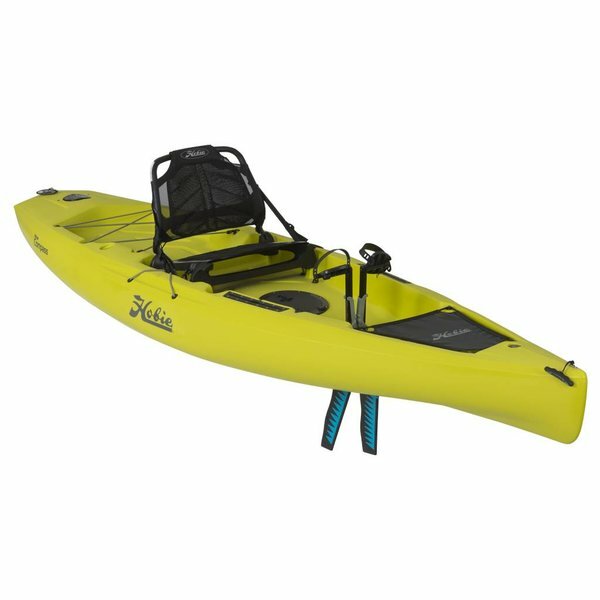 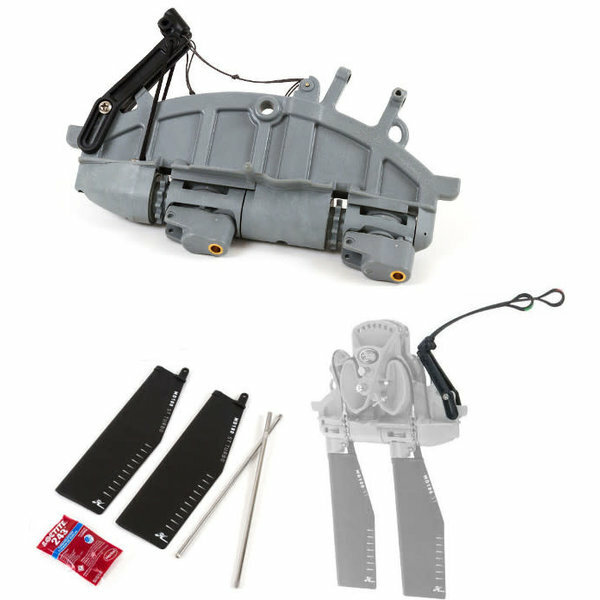 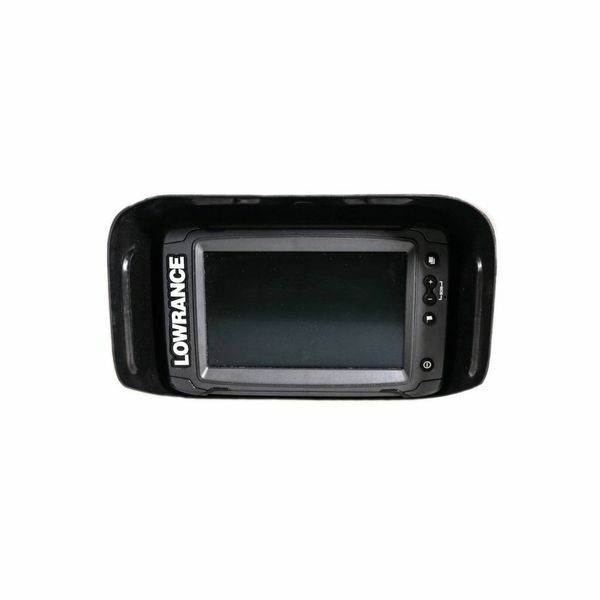 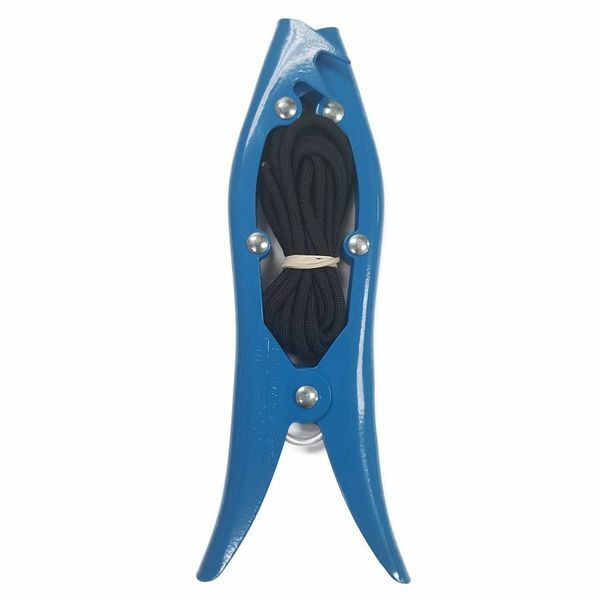 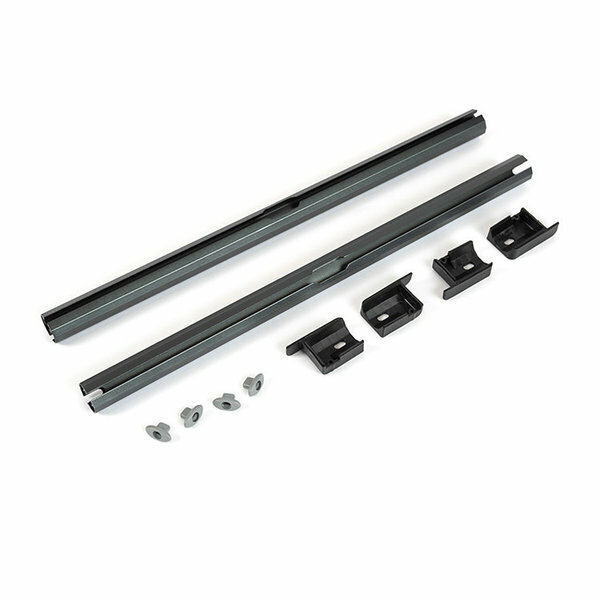 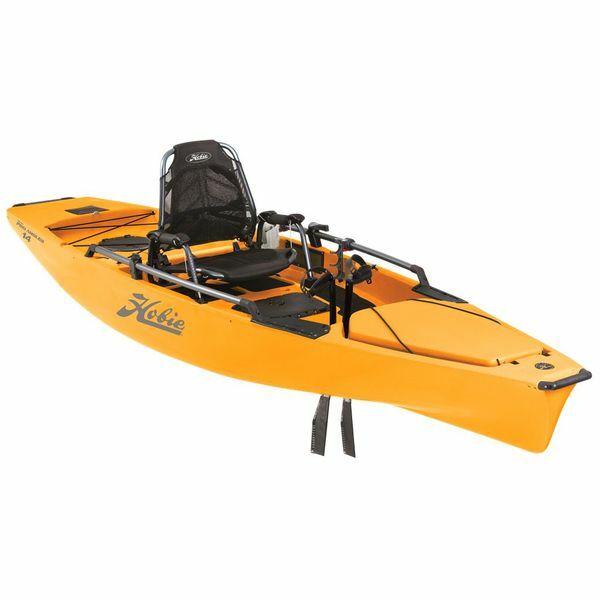 Our kayak accessories brands include Hobie, NuCanoe, Wilderness Systems, and Yak-Attack. 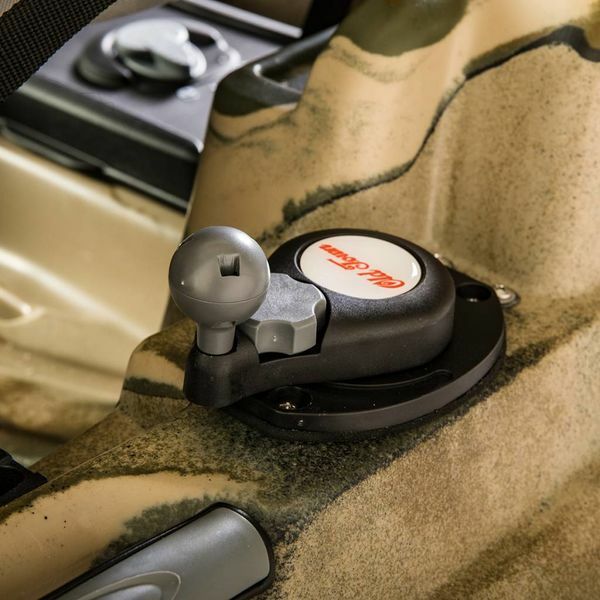 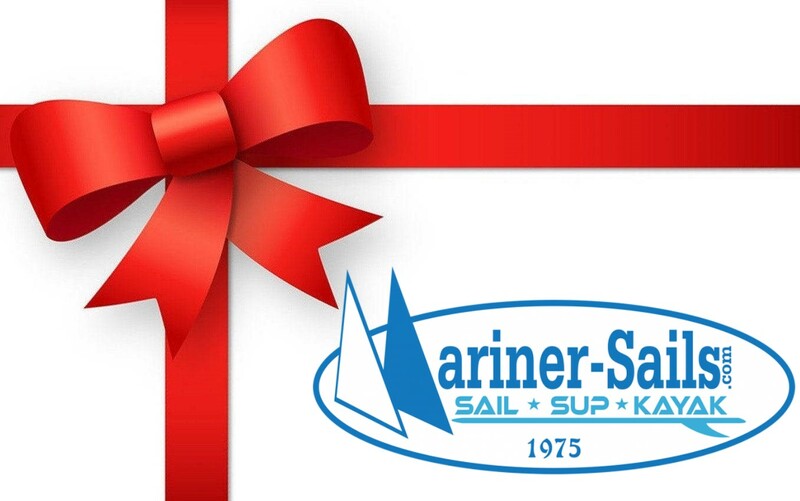 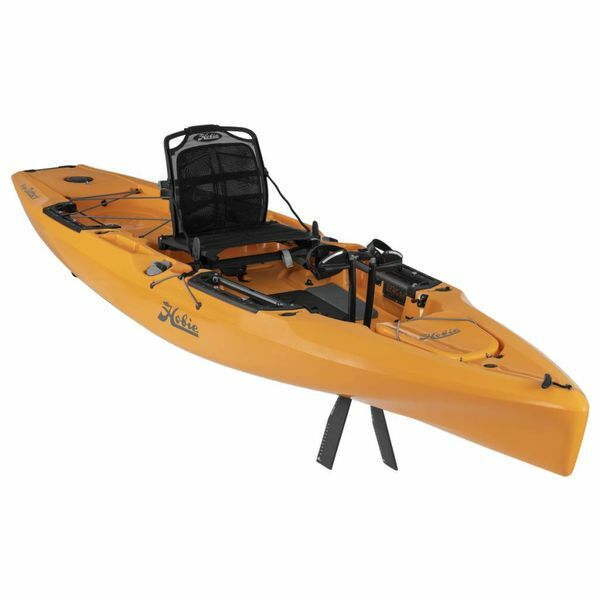 We're also the exclusive U.S. dealer for BerleyPro kayak accessories. 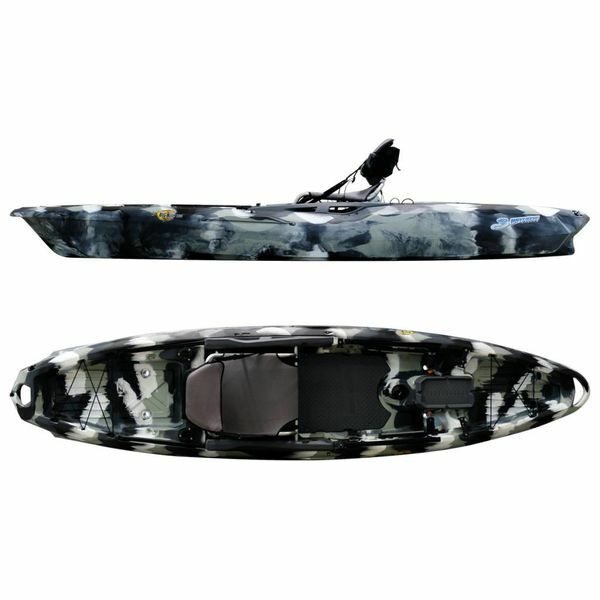 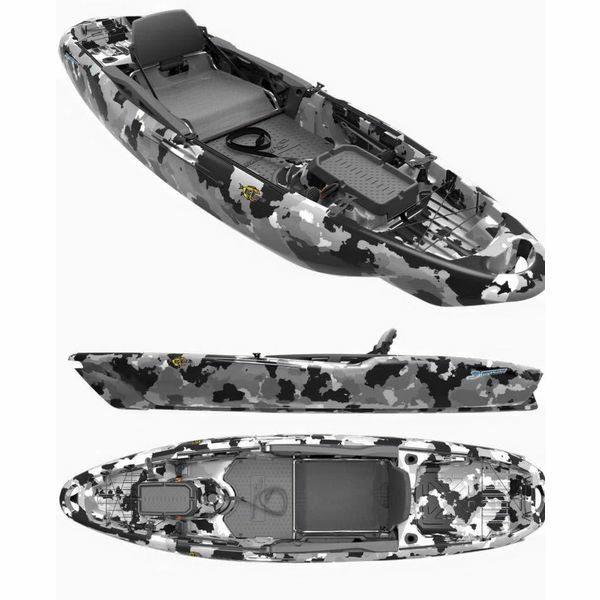 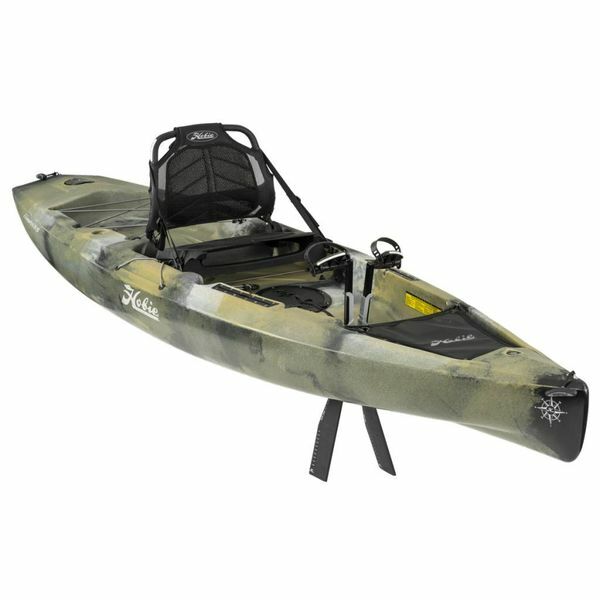 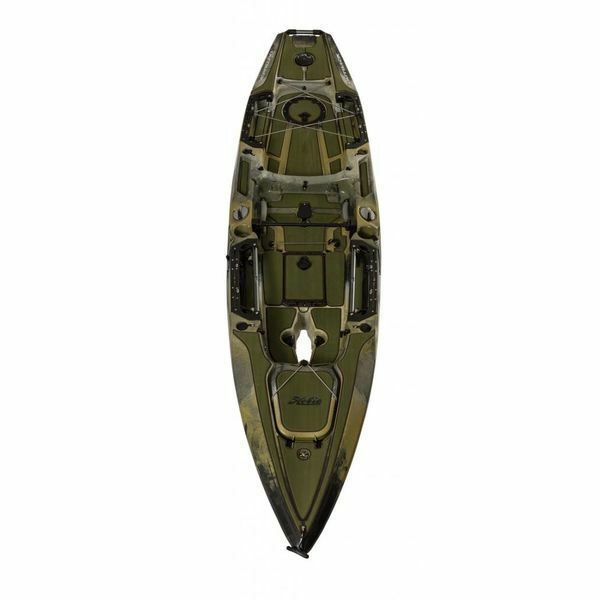 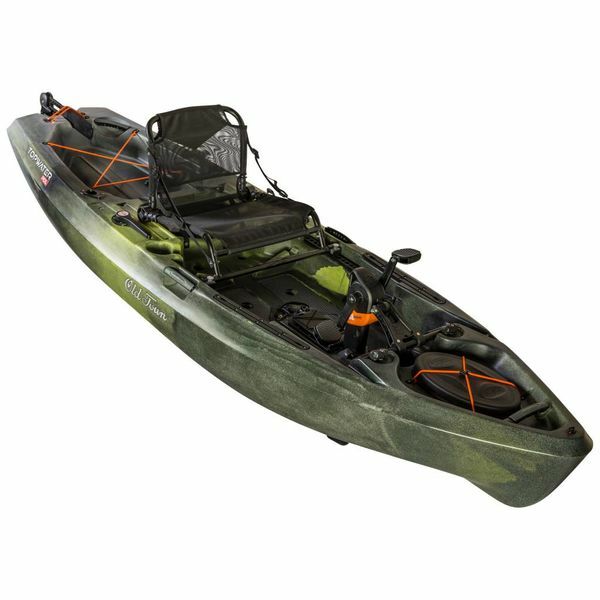 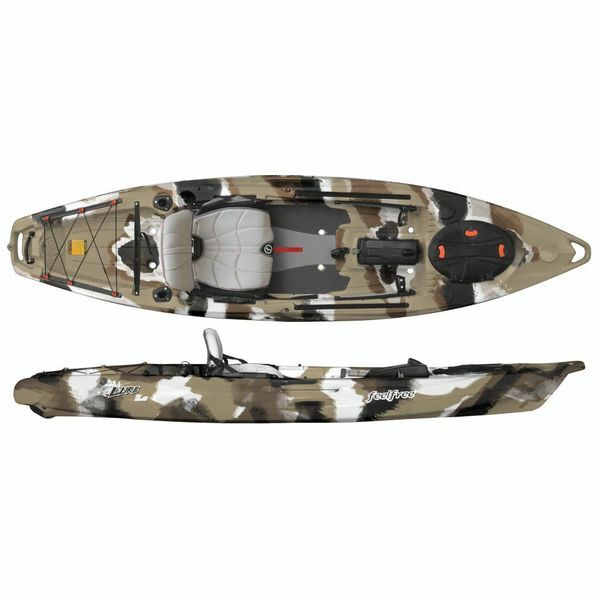 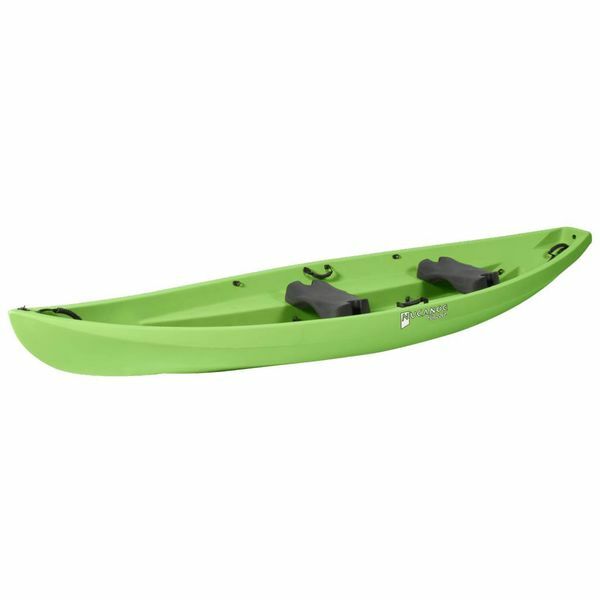 We feature a full line kayak fishing accessories from major brands like Yak-Attack, Ram and Hobie, and a full line of BerleyPro sun visors and accessories.